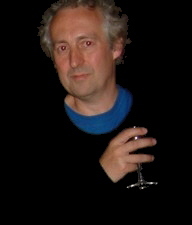 I am a theoretical physicist with a passion for understanding the fundamental workings of the universe. My main objective is to share the wonders of science and maths with as many people as possible. With this in mind I founded the educational software company Virtual Image. 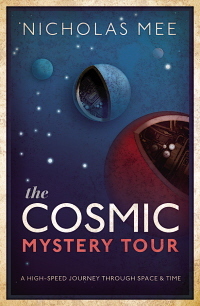 The Cosmic Mystery Tour will be published by Oxford University Press in January 2019. 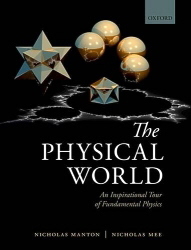 An Inspirational Tour of Fundamental Physics. Nick Manton is now available. is now available from Amazon and all good bookshops. 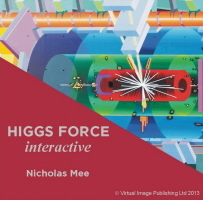 the multimedia companion to my book Higgs Force is now available! for creating such a great product. Available from Amazon, iTunes and all good bookshops. Three of my animations are now on display as part of the Intersections: Henry Moore and Stringed Surfaces exhibition at the Royal Society. Click here to see them. 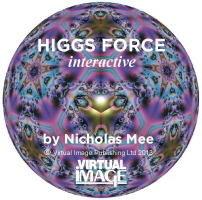 The first reviews of Higgs Force have now been published in The Book Bag, Guru Magazine, Blogstronomy, The Economist, Bookwitch, The Literary Review. 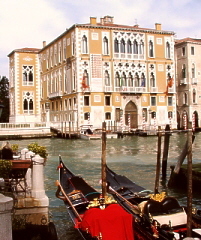 Virtual Image has built a world-wide reputation for developing high quality software that combines breath-taking computer graphics with stimulating educational content. Virtual Image software is used and loved by pupils and teachers in over 50 countries and 7 languages. 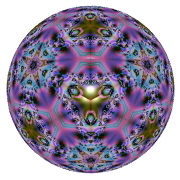 Click to enter the Virtual Image website. Sir Gawain and the Green Knight and have written a short article proposing a new location for the action in the poem that will be published in the January 2012 issue of History Today. I am the UK director of SCIENAR, a trans-European project that is aiming to broaden the appeal of science and mathematics by placing them within an accessible artistic and historical context as part of the mainstream European cultural tradition. I have recently developed a DVD for SCIENAR that showcases the evolving links between art and science. Click the SCIENAR logo above to enter the online version of this software. From 14th-15th October 2010, SCIENAR met at the Royal Dutch Academy of Science in Amsterdam where the new SCIENAR DVD was launched. 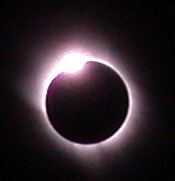 Click here to see a video impression of this event. From 31st May to 6th June 2010, the Symbolic Sculpture software and animations were displayed alongside much other interesting science and art work in the SCIENAR exhibition in Bucharest organised by Gheorghe Samoila and hosted by ITC. Dr Marcella Lorenzi then spoke about ‘Geometry and Art from Antiquity to Futurism’. 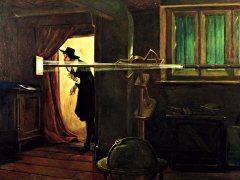 The final speaker was Prof. Gerry Gilmore who explored the relationship between art and astronomy. 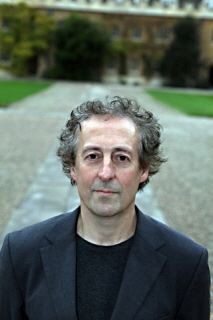 The event took place in the Wolfson Room, Centre for Mathematical Sciences, Cambridge University and was a great success. 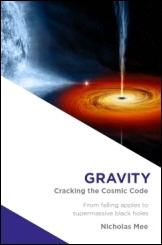 Videos of the talks have been included on the new SCIENAR DVD. In March 2009, I was invited by the British Council to take part in their Einstein and Picasso Open Space Meeting in Dortmund. This event was designed to bring artists and scientists together to discuss their perspective on creativity. It was inspired by Arthur I. Miller’s book Einstein, Picasso: Space, Time and the Beauty that Causes Havoc.